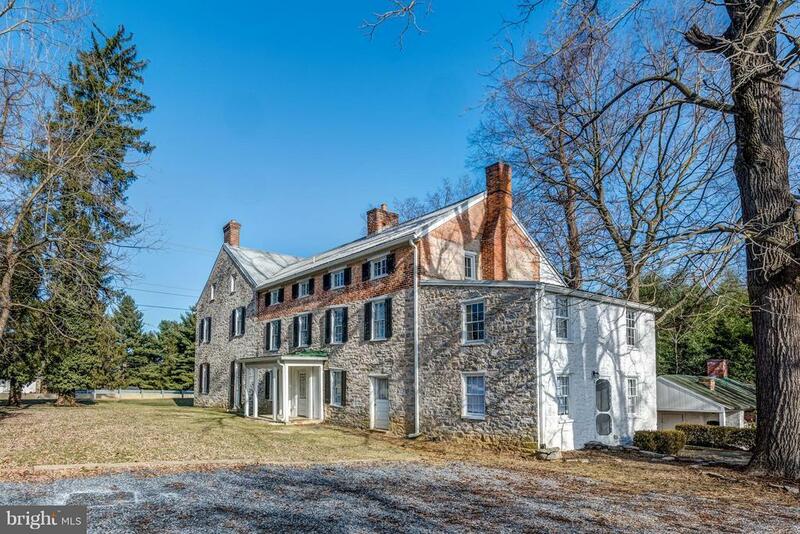 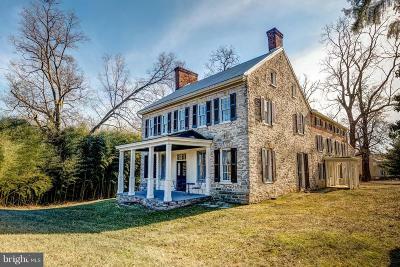 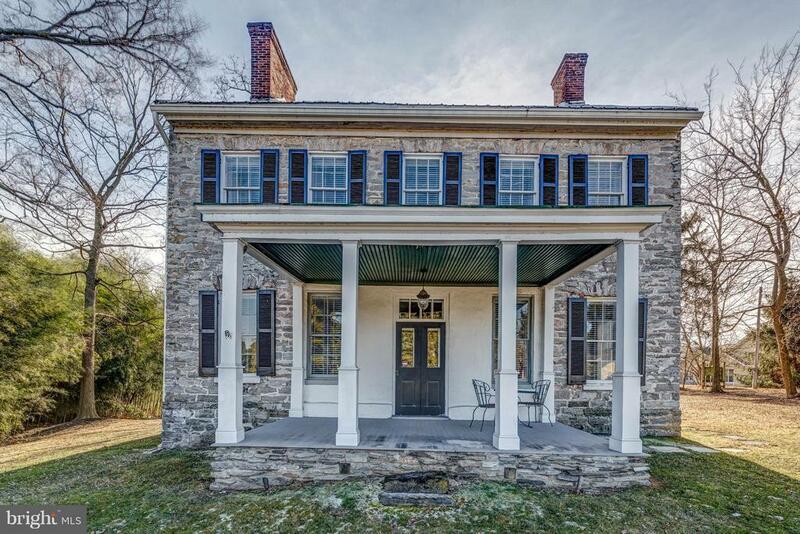 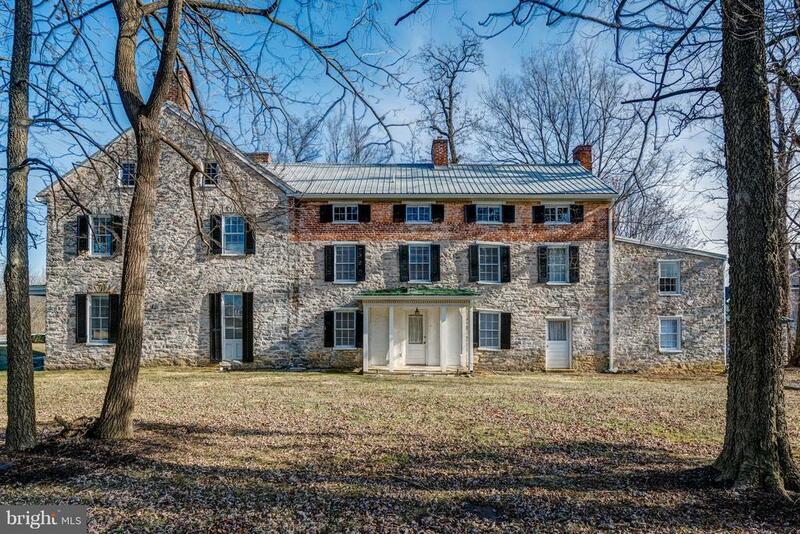 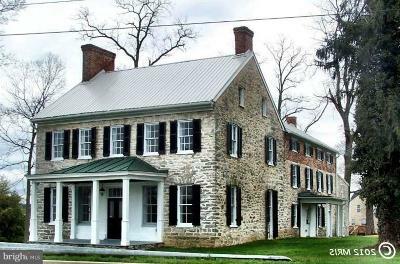 Beautifully Restored Historic Derr Mansion! 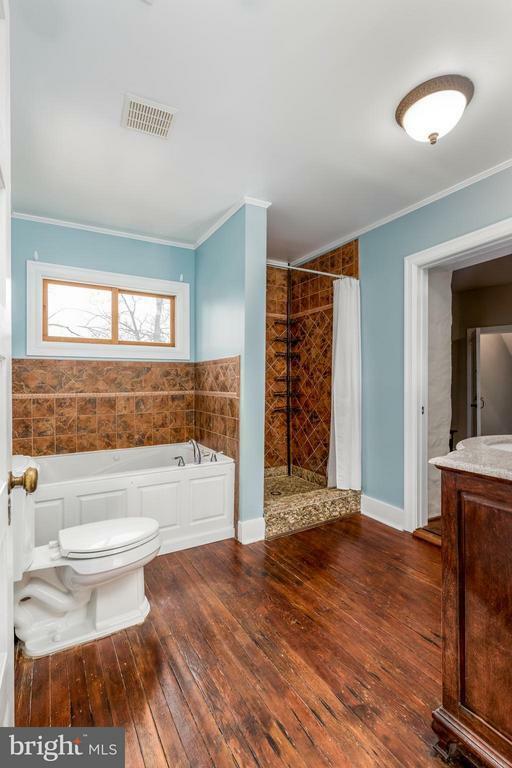 8BR, 3.5 bath! 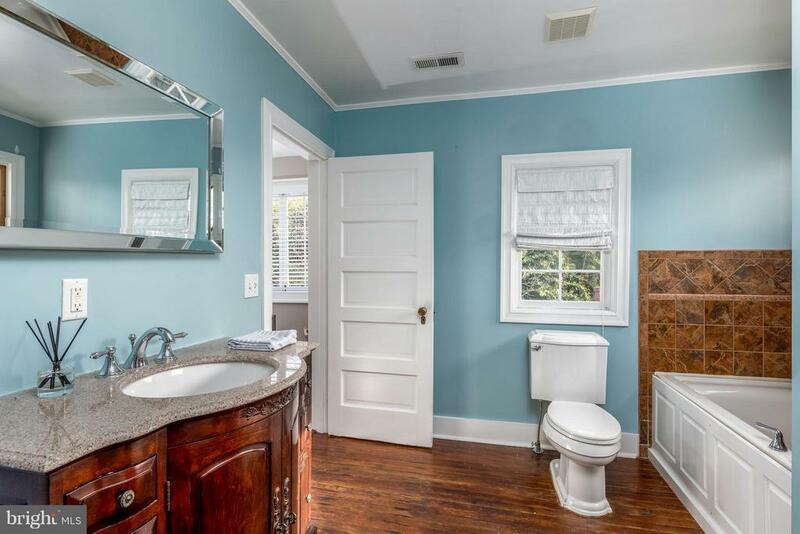 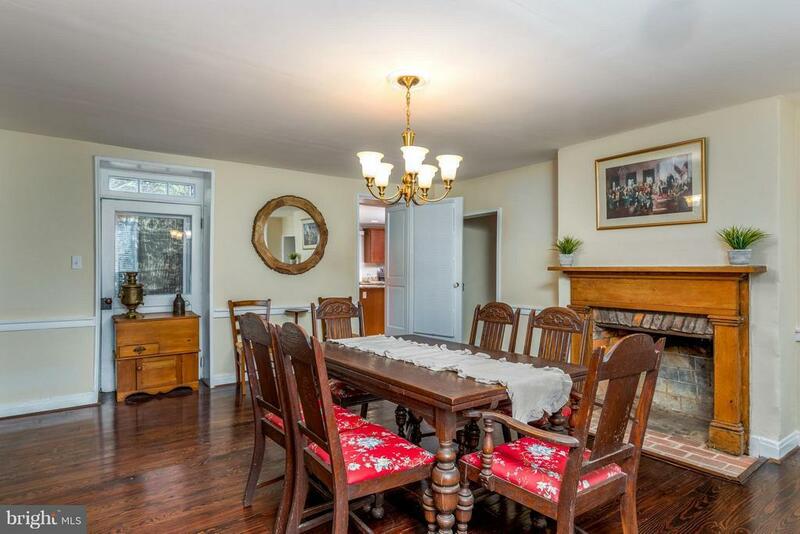 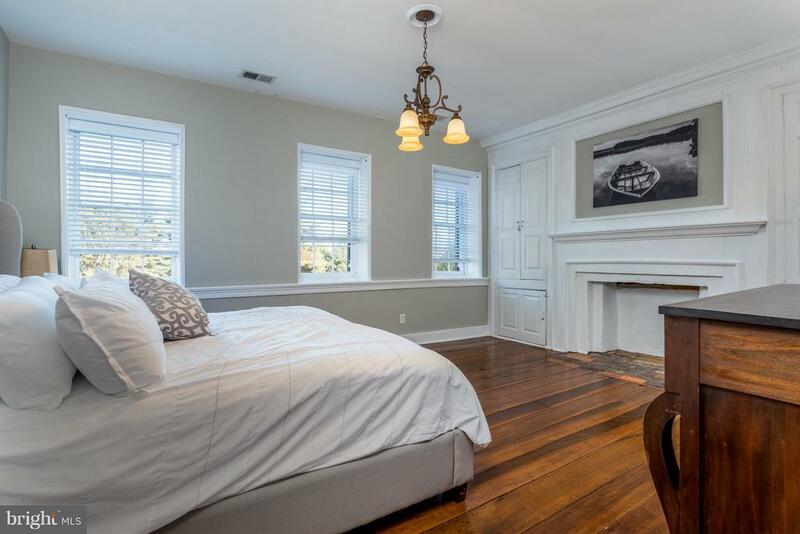 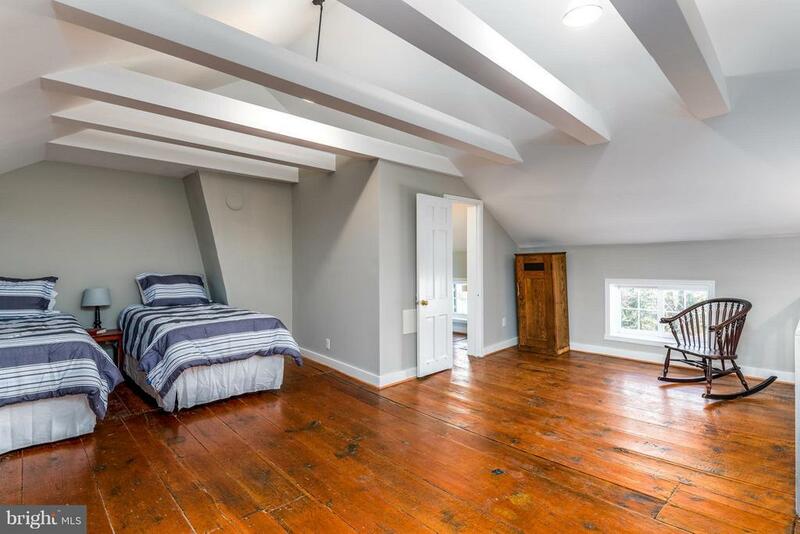 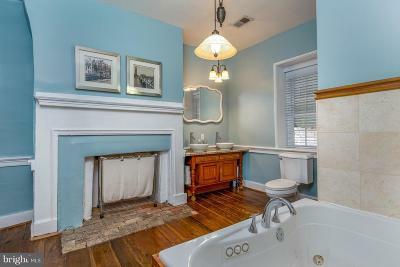 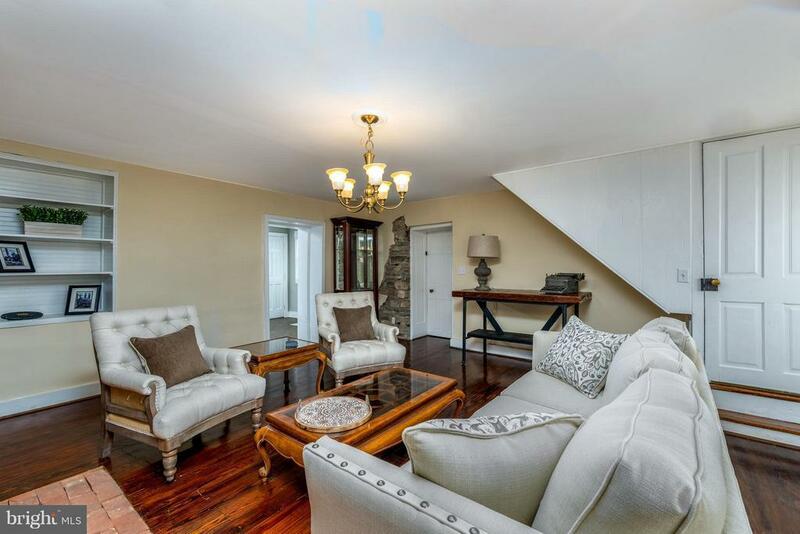 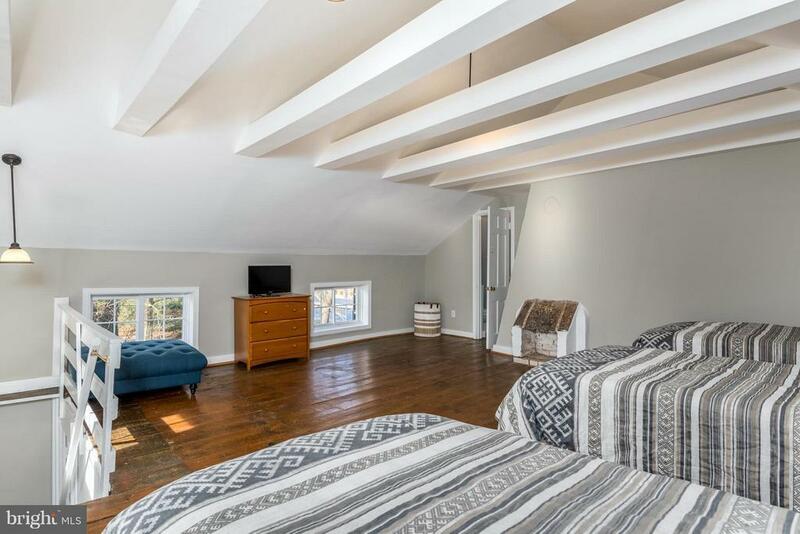 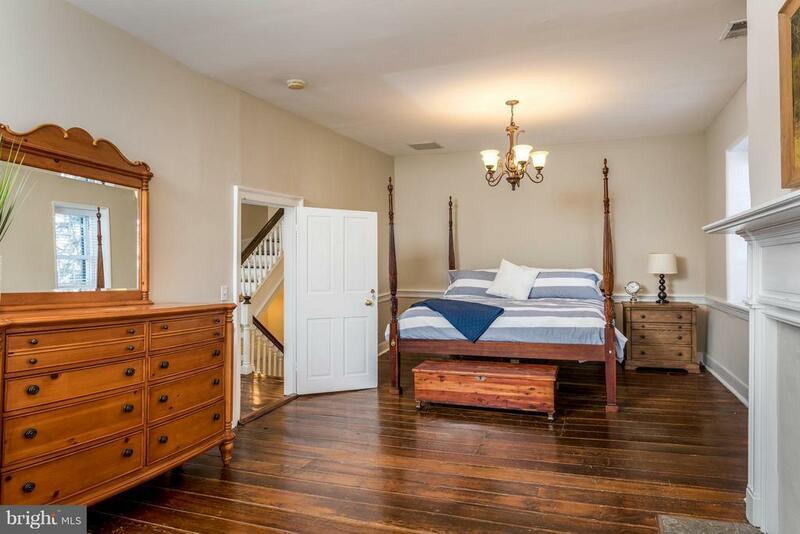 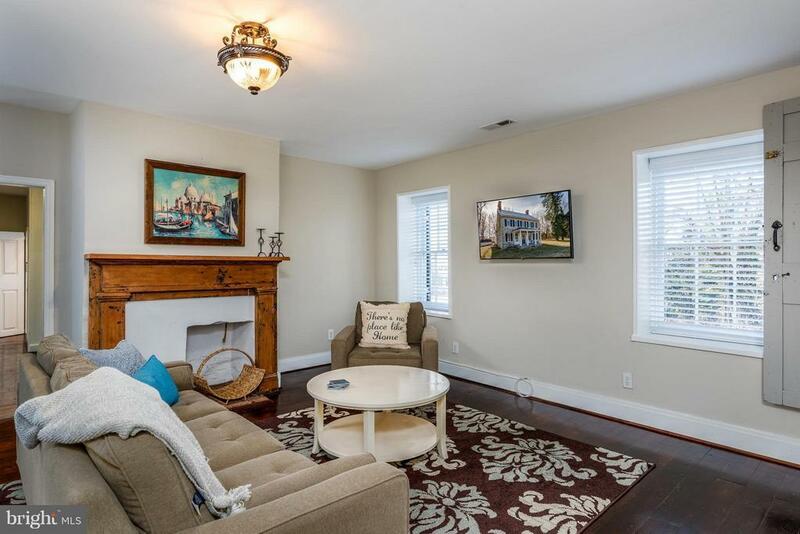 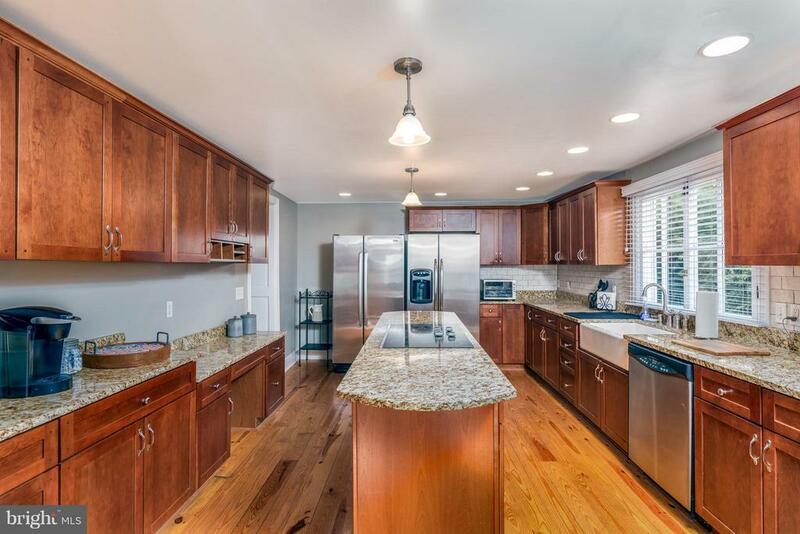 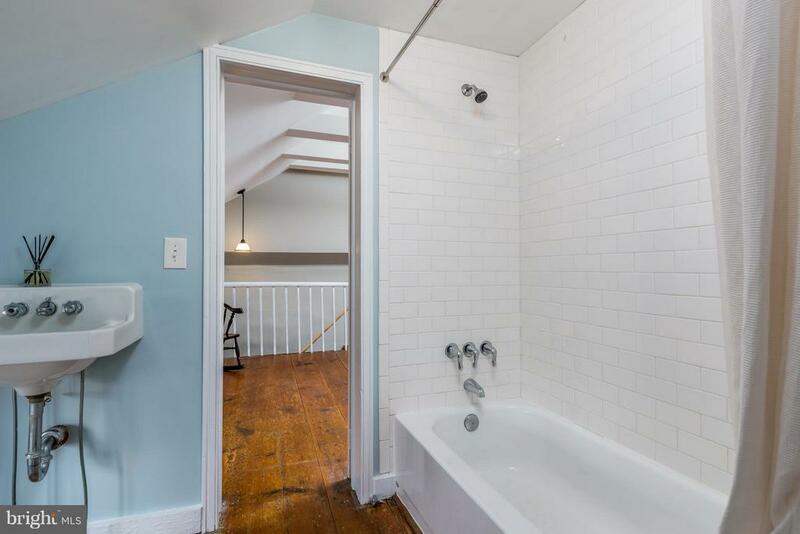 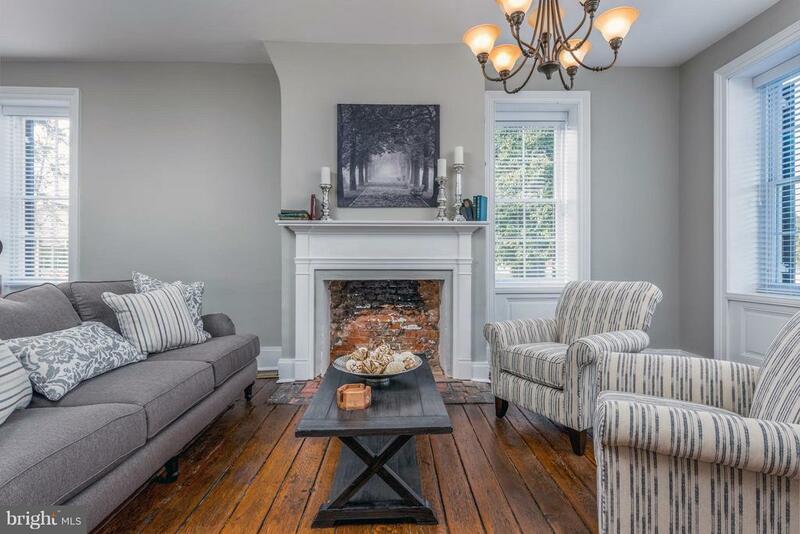 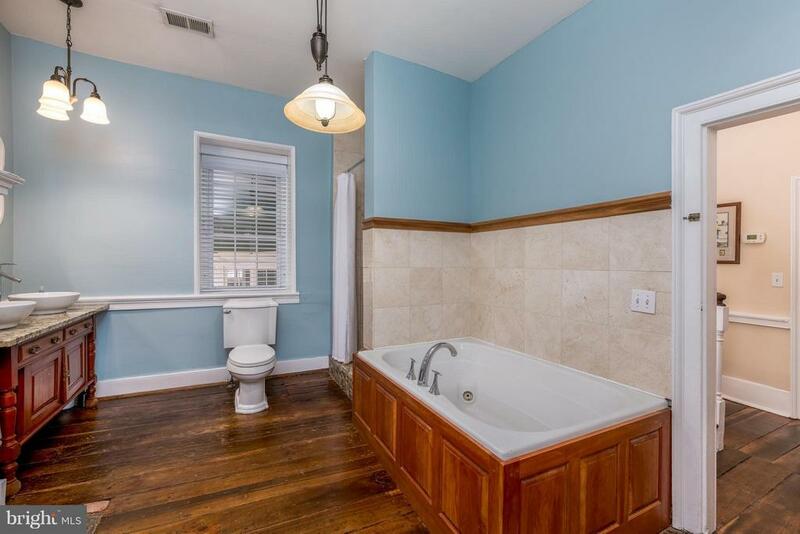 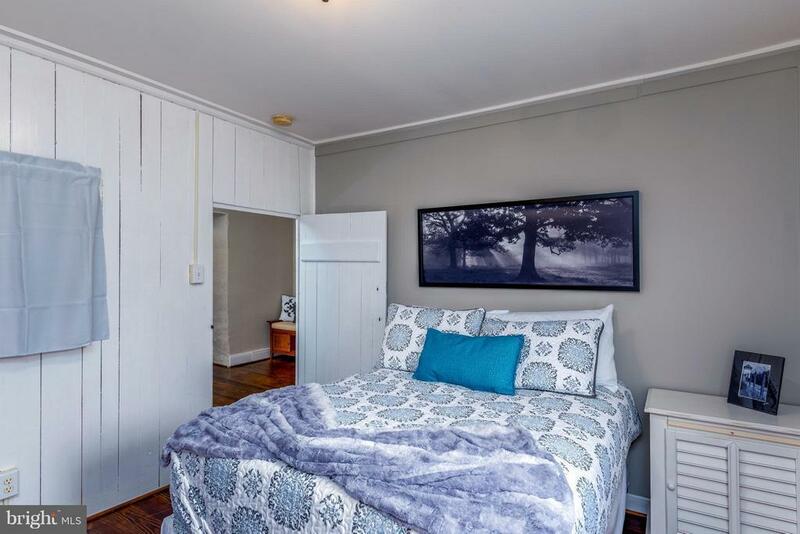 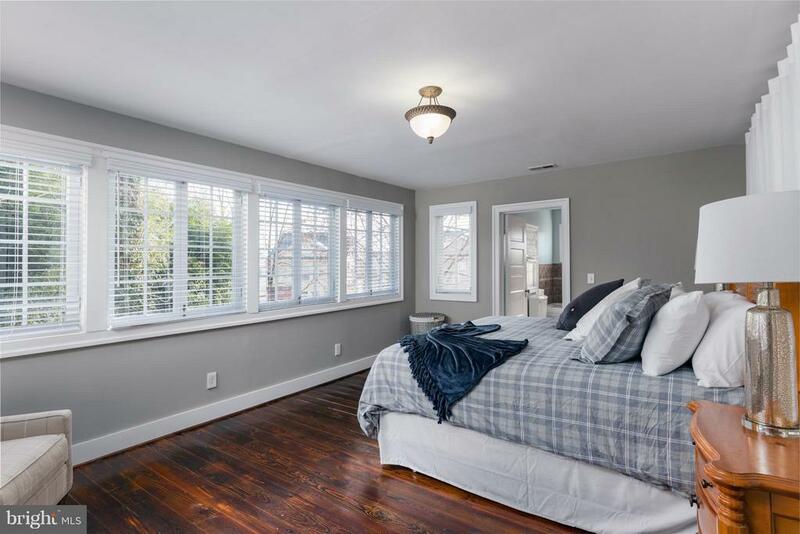 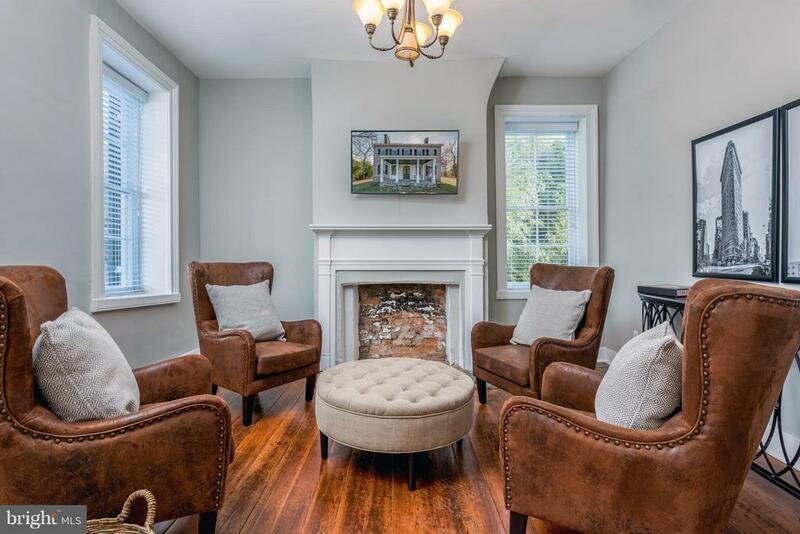 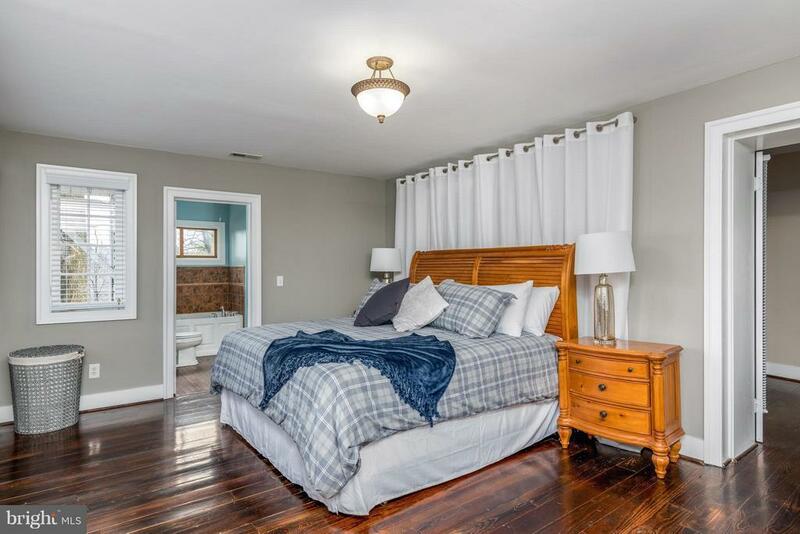 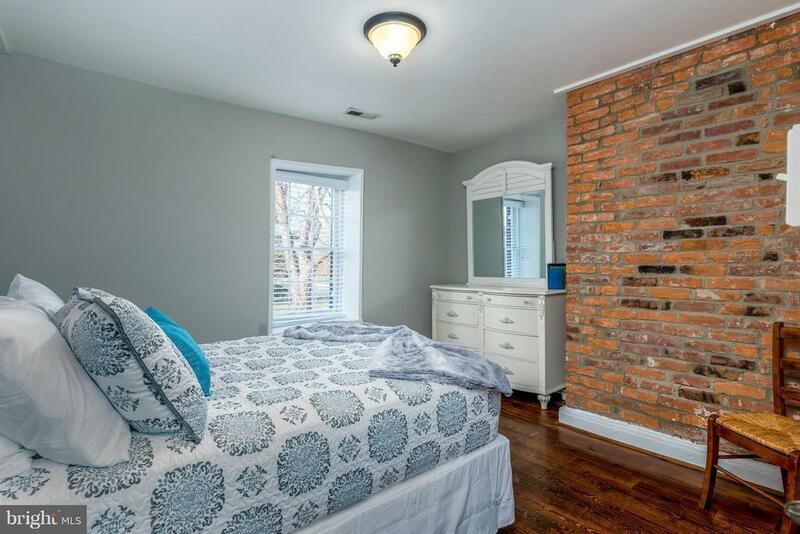 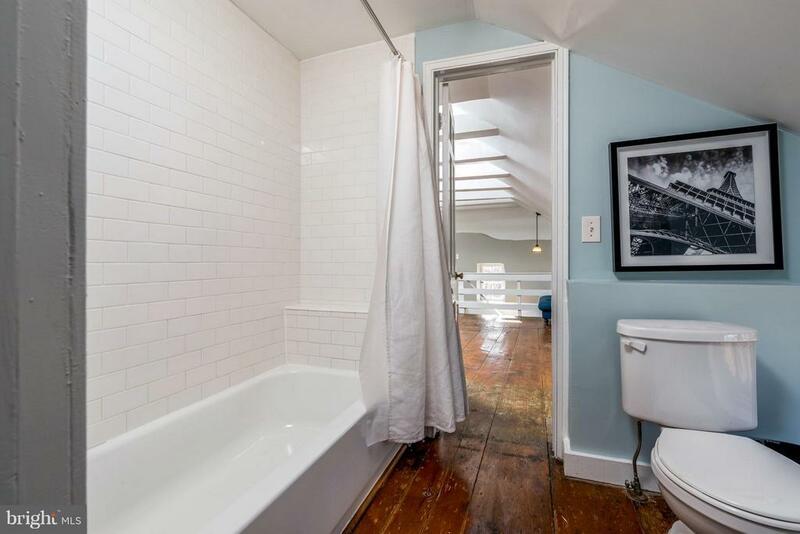 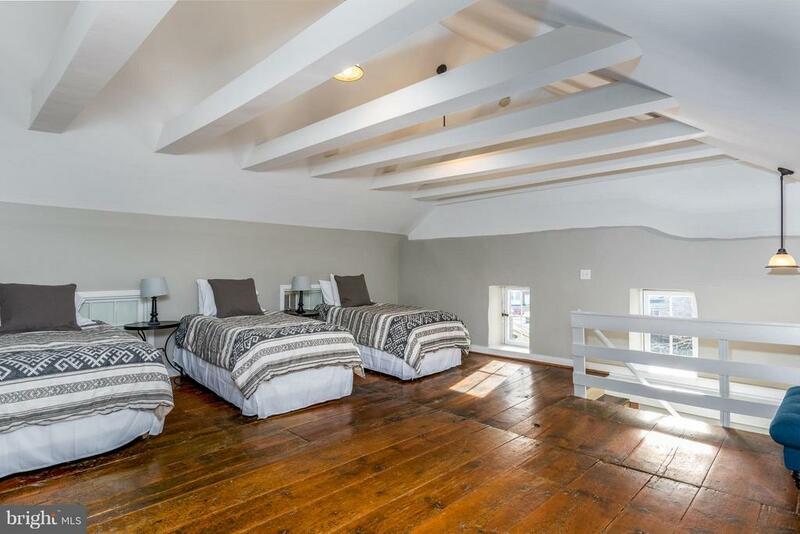 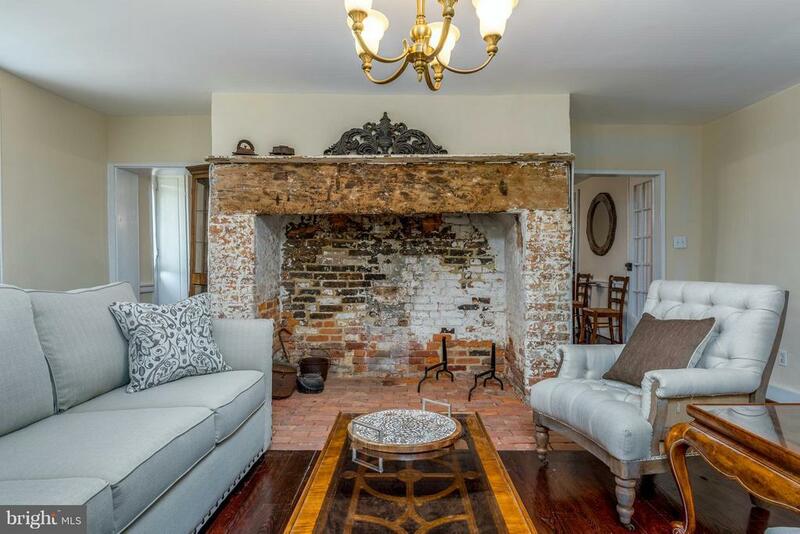 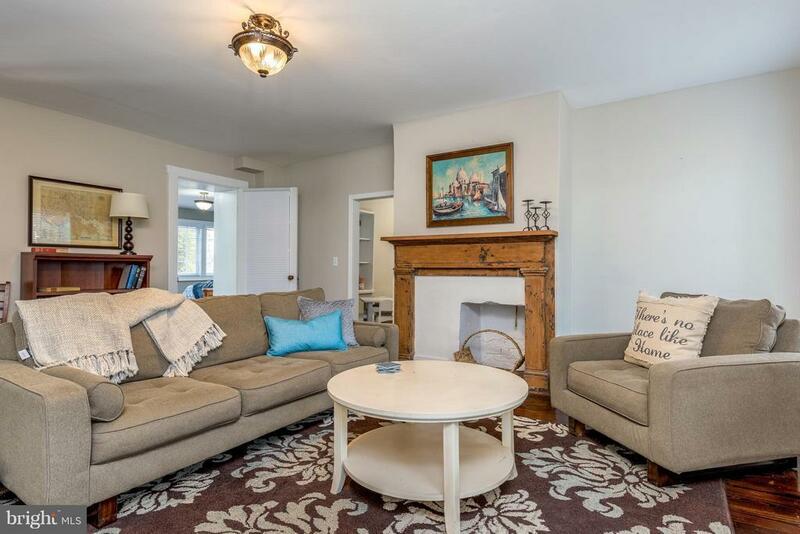 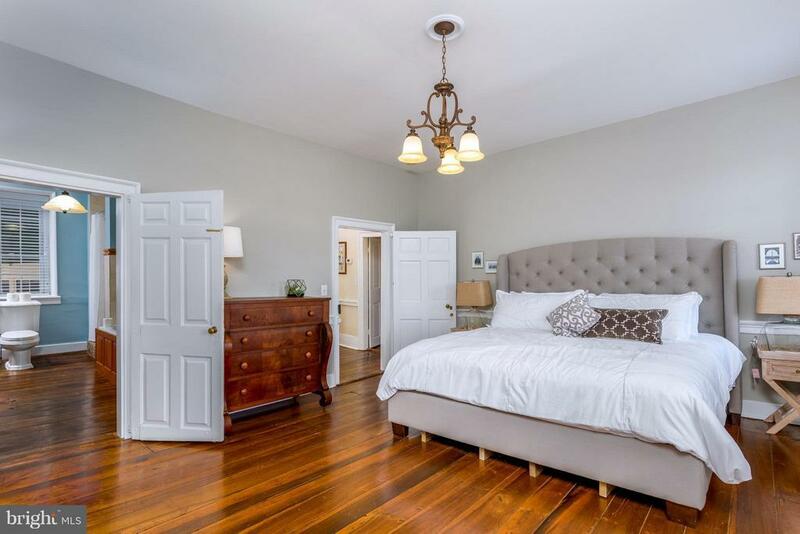 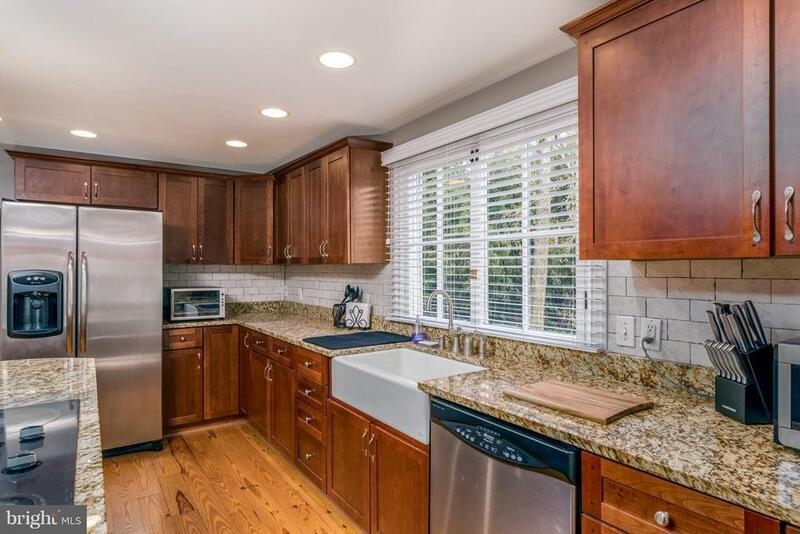 Granite counter tops, chefs kitchen, restored original wood floors throughout... a must see!